Published April 27, 2016 at 604 × 453 in Gallery. 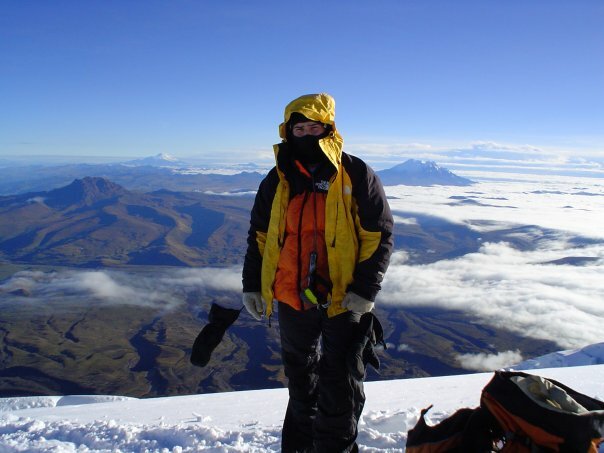 Me on Cotopaxi… Down jacket at the equator?? ?